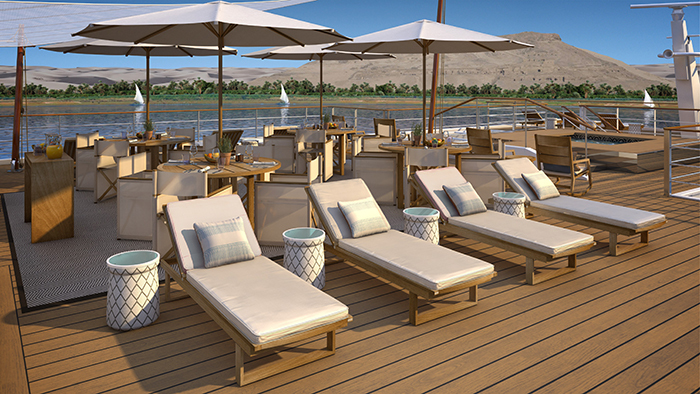 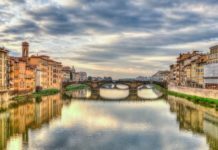 Viking River Cruises has announced details of the newest addition to its river fleet, Viking Ra, which will sail on the Nile in Egypt. 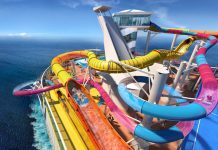 The vessel has been stripped down to the steel to undergo a complete renovation that will reflect Viking’s award-winning Scandinavian design. 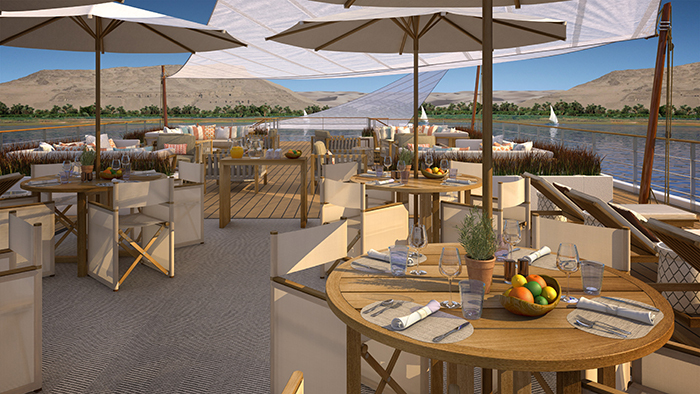 Tailored to an intimate sailing experience for just 48 guests, Viking Ra will sail the Nile River on a new Egypt cruisetour, Pharaohs & Pyramids, that will launch in March 2018. 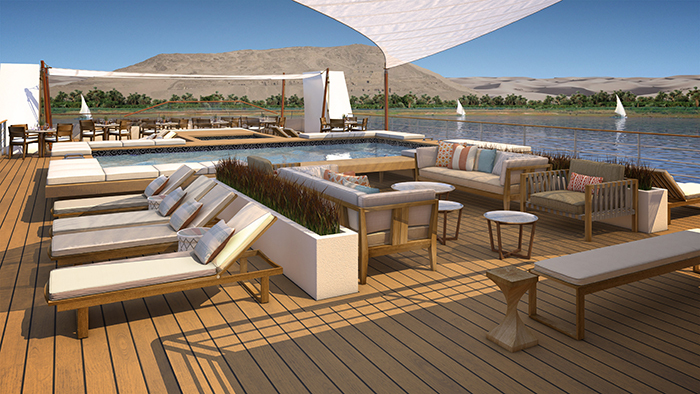 During the 12-day Pharaohs & Pyramids itinerary, guests will experience Egypt’s cultural treasures in seven destinations. 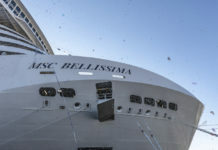 The cruisetour begins with a three-night stay at a first-class hotel in Cairo, where guests can visit iconic sites such as the Great Pyramids of Giza, the new Grand Egyptian Museum and the Mosque of Muhammad Ali. 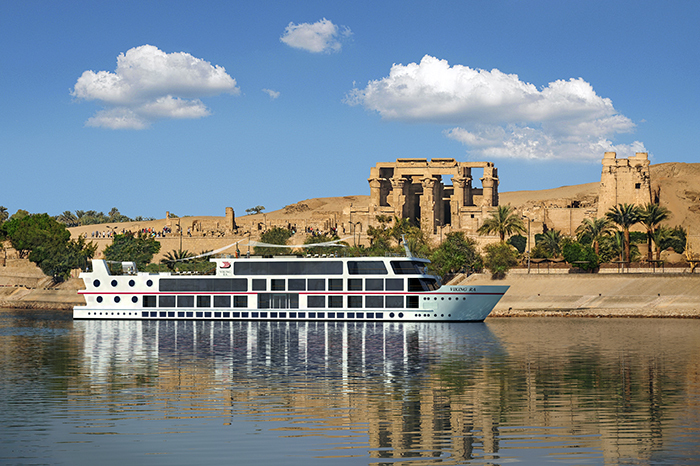 Guests will then fly to Luxor, where they will visit the Temples of Luxor and Karnak before boarding Viking Ra for an eight-day roundtrip cruise on the Nile River to Aswan, featuring Privileged Access to the tomb of Nefertari in the Valley of the Queens and excursions to the Temple of Khnum in Esna, the Dendera Temple complex in Qena, and a visit to a colorful Nubian village where guests can experience a traditional elementary school. Finally, the journey concludes with a flight back to Cairo for a final night in the historic city. 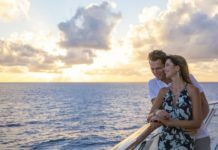 The newly rebuilt, all-suite Viking Ra will boast 24 staterooms that will exclusively accommodate 48 Viking guests for an intimate cruising experience. 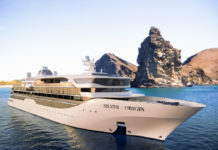 Named in honour the Egyptian sun god Ra, Viking Ra’s name also pays homage to the great Norwegian explorer Thor Heyerdahl and his papyrus-reed boats Ra and Ra II. 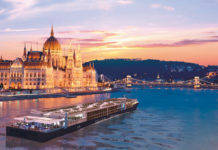 Designed by experienced nautical architects and engineers, including the same interior design team responsible for the award-winning fleet of Viking Longships, Viking Ra will be a state-of-the art ship with the clean, elegant Scandinavian design for which Viking is known blended with local influences like traditional geometric Arabic patterns and terrazzo floors.